← A Special Champagne Treat for the Holiday Weekend! 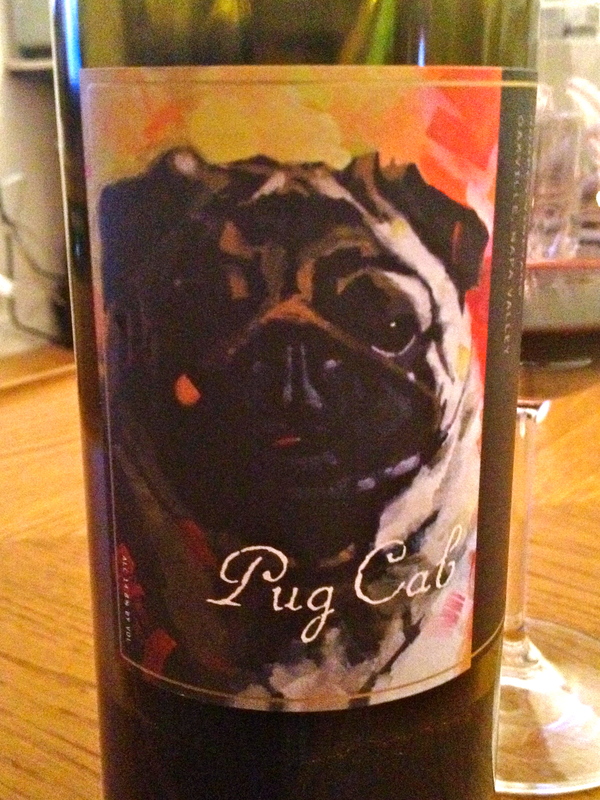 Quite a fitting wine for winepug! I was fortunate enough to receive a complimentary bottle of Pug Wine’s complex and balanced Pug Cab 2007 from Hoopes Vineyard in Oakville, Napa Valley to try and combine forces of wine and pug lovers! A wine that is as exceptional as it’s Pug artwork, this Pug Cab is a perfect transitional from Winter to Spring as it is still heavy enough to keep the chill out of those windy nights but you will be begging to drink this outside in Central Park with a picnic full of goat cheese, grapes, and bitter dark chocolate. Not only is the wine full of deep luscious fruit, ‘drinkable’ tannins and a sensational spicy finish, each bottle is artwork specific. The artwork done by Jim Dewitt reminds me of a Peter Max with the sketching and vibrant colors. 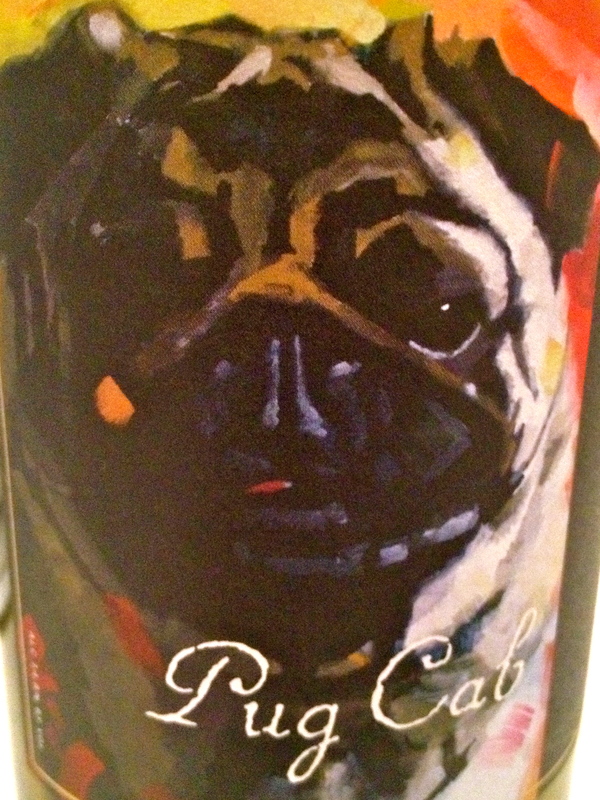 Interesting how the wine tastes just as vibrant as the artwork looks and as a personality of a pug! Overall, a wonderful bottle of wine that is worth the $60 splurge! AND IT ALL HAS COME FULL CIRCLE! Great post wine pug! Where can we buy pug wine?